FDG Entertainment has provided a sales update on the various games it has released on the Switch eShop. Between everything available, the company has sold 200,000 copies. Monster Boy and the Cursed Kingdom, Blossom Tales, and Oceanhorn are all out now on Switch. 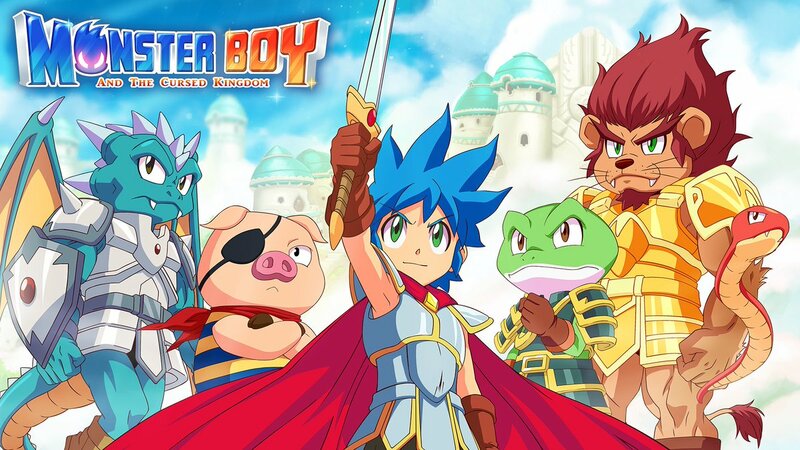 Monster Boy can also be found physically in North America.